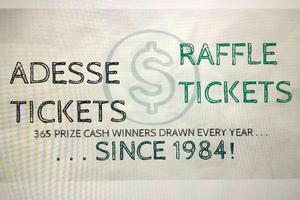 Will you be one of our 367 Cash Prize Winners in 2019? 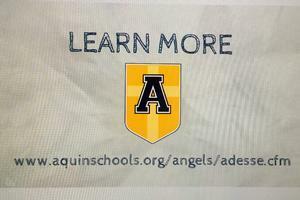 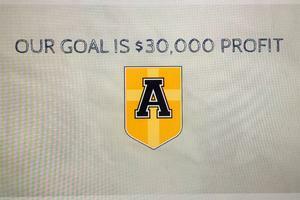 Every day for the past 35 years, Aquin has paid $25, $50 or $250 to a lucky winner in the daily Adesse drawing. 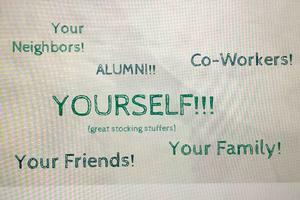 We want you to be one of them. 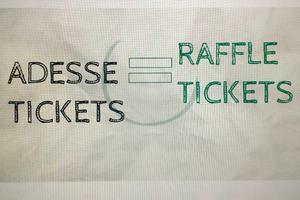 So how do you get a ticket with better odds of winning than any Lotto ticket? 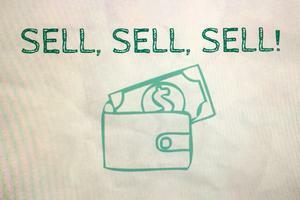 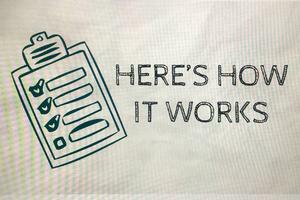 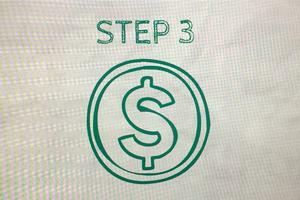 It’s very easy. 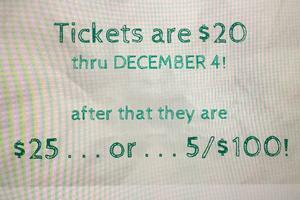 Tickets are available for $25 or for $20 if you purchase 5 tickets at one time. 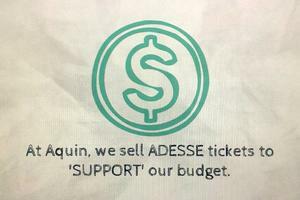 Then, we put your Adesse ticket in our big barrel and the fun begins. 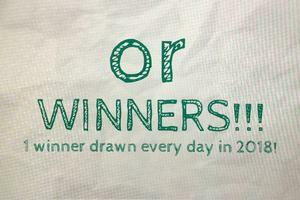 Every month, we draw a name for each day of 2019. 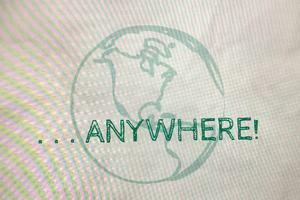 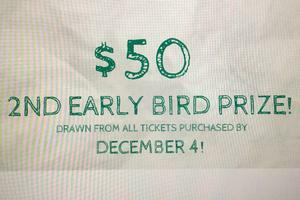 Weekday winners get $25, weekend winners get $50. 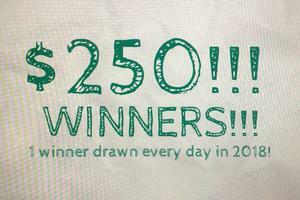 BONUS: This year we will have 7 lucky Holiday winners who get $250--New Year’s Day, Easter Sunday, Memorial Day, Independence Day, Labor Day, Thanksgiving Day and Christmas Day! 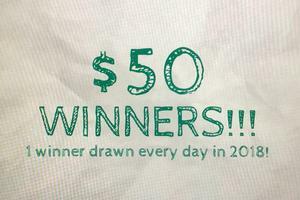 Each time you win, you’ll get a check in the mail, and your winning ticket will be put back in the barrel to be pulled again--January 1 through December 31--no matter how often your name is drawn as a winner. 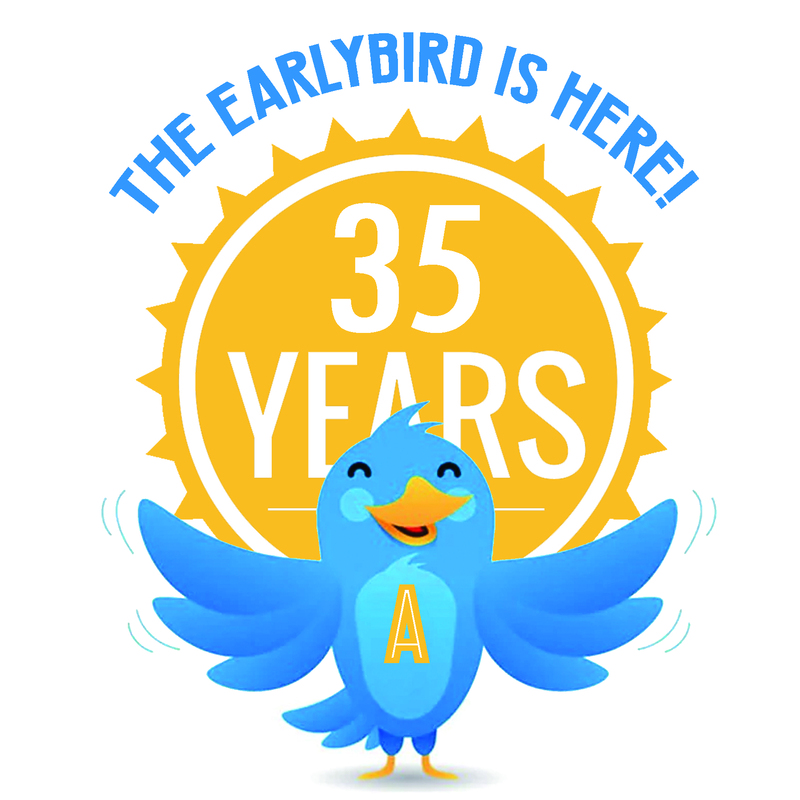 DOUBLE BONUS: This year we will have 2 lucky Early Bird winners who get $50 before the 2019 drawings begin. 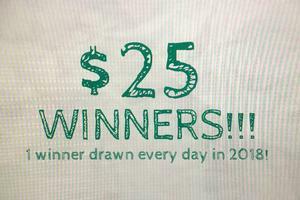 Those winners will be drawn on November 26 and December 3. 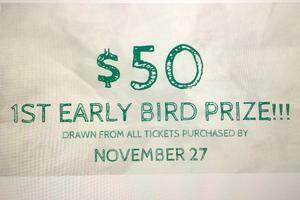 But you have to get your tickets 'early' to be eligible for these 2 prizes! 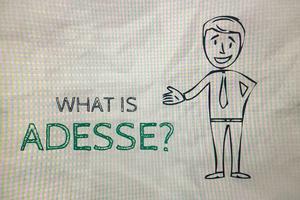 To be eligible for all drawings, you must contribute and fill out your name and address on our Adesse ticket. 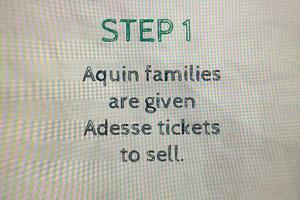 These tickets are available from any Aquin Schools family or by contacting the St. Joseph Campus Office at 815.232.6416 or the Junior-Senior High Campus Office at 815.235.3154 x 224. 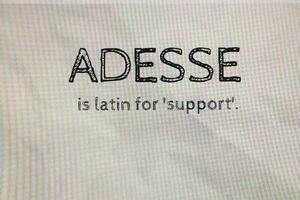 Adesse is Latin for ‘support’. 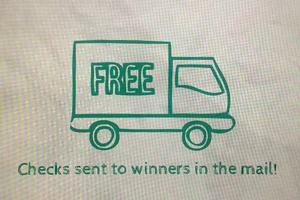 We thank you for your support--and can’t wait to send you your daily prizes!